As a Big Island Boy, raised in Kona Town, Justin Marshall brings a refreshing feel to doing business on a smooth level with an island flare. Growing up on the Big Island, he was very involved in sports and outdoor activities especially if it had to do with the ocean. 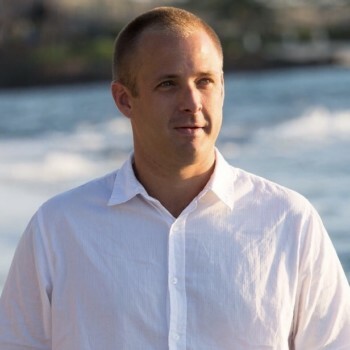 With a love for this land and a vast knowledge of all of the Big Island, Justin can adapt to all of your individual needs to find your dream property, or find the buyer specifically looking for that type of property you happen to be listing. His ability to network, paired with extreme determination drives him to succeed for everyone he works with. Justin spent several years in the mainland in retail as well as doing real estate development. He was able to expand his horizons to have a great feel for people from many different places. He’s a people person with a great attitude and has a very sharp eye and mind for detail. Justin’s connections in many fields of construction, real estate, hospitality, and many other industries, ensure he can quickly solve any problems that may arise in a transaction. Give him a call and be ready for a great real estate experience, island style. Premier Island Properties was founded to offer a complete Real Estate Resource for Buyers, Sellers and Developers. © Premier Island Properties. All Rights Reserved.